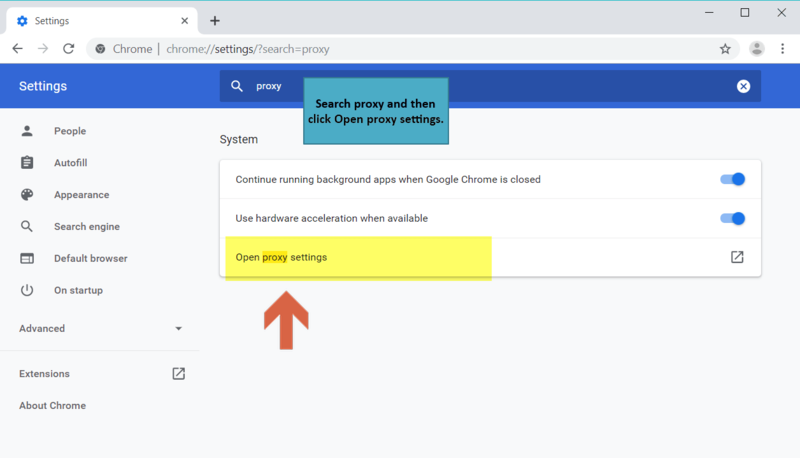 On the Internet, you can find the two most popular ways of blocking Facebook in Google Chrome. The first is to use the Hosts file and the second is to configure Google Chrome settings. 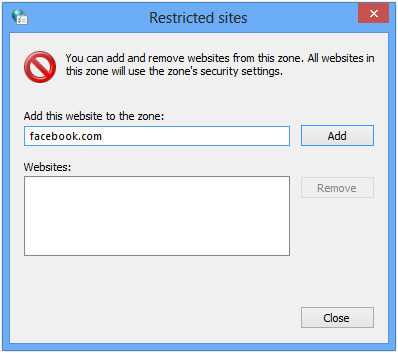 You can try to block Facebook with the Hosts file, but this method does not work in Google Chrome. The fact is that the Hosts file is ignored by Google Chrome as it reads it only once during its first run. 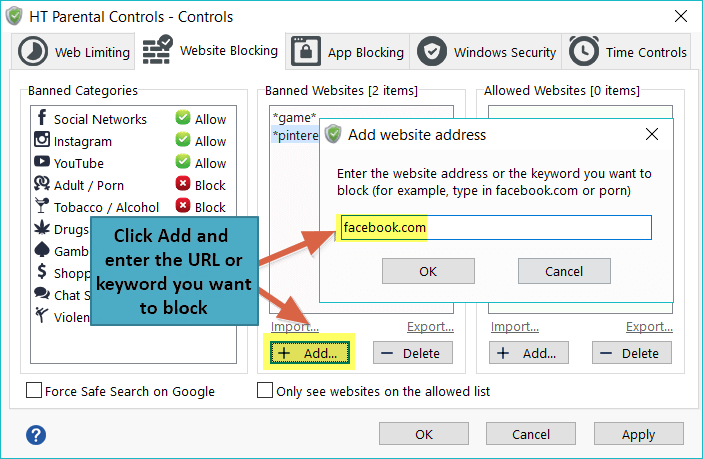 In the article, you will find how to block Facebook with Chrome options and how to block Facebook with special website blocking software. 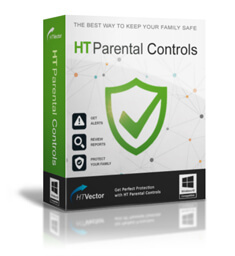 Download and install the website blocker software. Click on Facebook in the list and select Block. Note! If you want to limit time on Facebook, select Limit and specify a maximum amount of time per day a user can spend on Facebook or specify a schedule when the users can visit the Facebook site. Note! You can block or limit any website in the same way, simply add its URL or name. After applying the settings, any attempt to access Facebook in any popular browser will fail, and the user will see only a blank page in the browser. Block applications - instant messengers, games, etc. 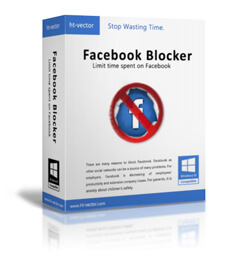 Block Facebook in all browsers securely and easily with our software! This method has advantages and disadvantages. It is free and easy to implement. 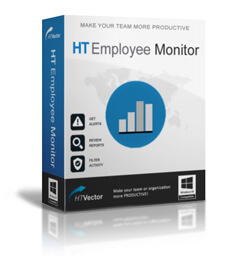 However, it can be easily removed or bypassed with proxy servers or anonymizers. Besides, it allows you to block just one page of Facebook. For example, for facebook.com, it will block just the main page. All others will be available. Click the Chrome menu in the upper right corner. Click the Choose the Change Proxy Settings button. 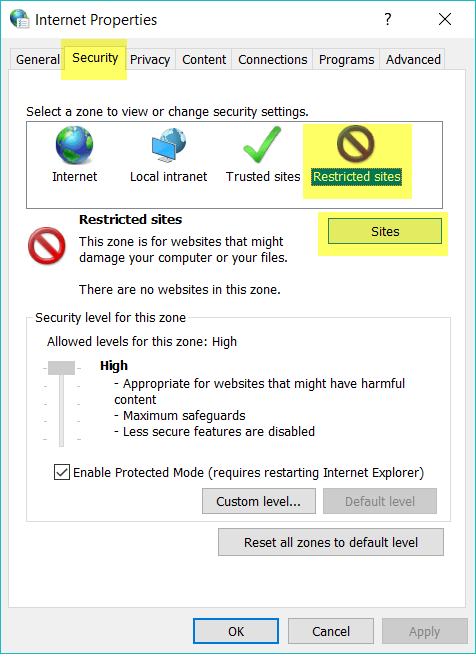 On the Security tab, click Restricted Sites and then click on Site. Enter facebook.com and click the Add button. After this, you will probably need to restart the computer to block Facebook on Google Chrome . Facebook is the most popular social network in the world, so it is not surprising that there are always many questions regarding it. One of them is how to block the Facebook site. Many feel that too much time and effort is spent on the site and so they decide to block Facebook for themselves or their children and employees. Try both ways to block Facebook on Chrome and choose the one most suitable for you. Save time and enjoy life.